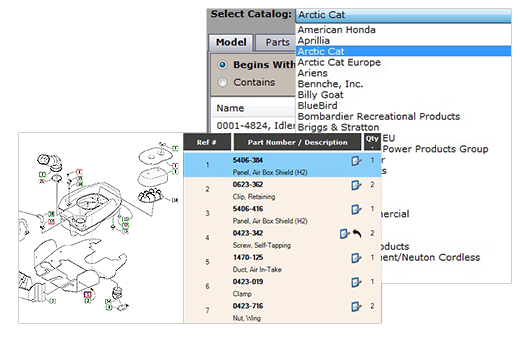 Since 1981, ARI has been the leader in eCatalogs. 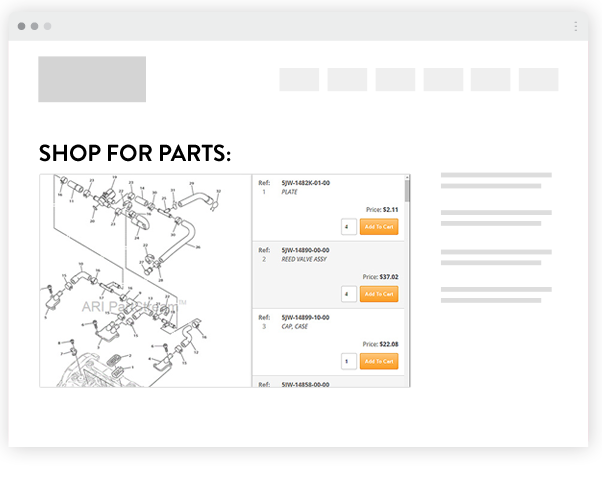 Get access to more than 10 million SKUs at your parts counter, on your website or however you need it. 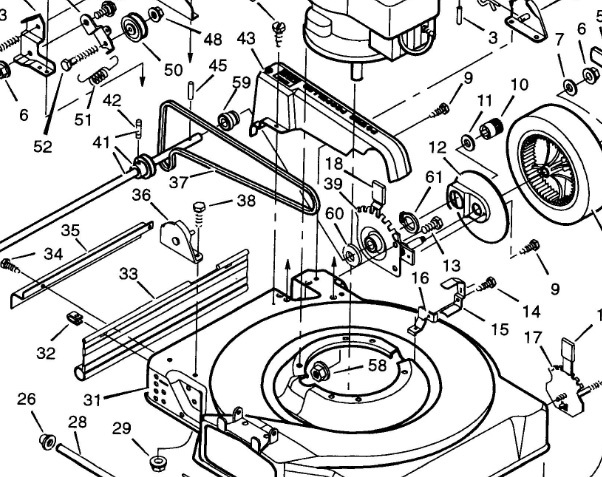 Spend a lot of time hunting through 2-inch thick distributor catalogs and jumping from website to website to check for warehouse availability? Stop looking like an online amateur while your customers shop on their smart phones in your store! 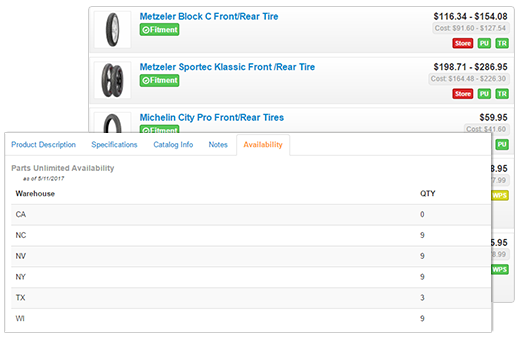 Your team will save hours each week and sell more special order PG&A thanks to the industry's only OEM and aftermarket PG&A lookup solution of its kind.